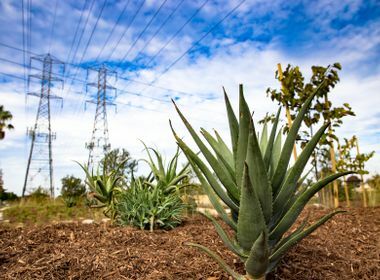 A new pilot project by SCE and The Climate Registry is recognized for helping agencies save water to reduce electricity and greenhouse gas emissions. The White House on Tuesday recognized initiatives to save water nationwide, including a joint pilot program by The Climate Registry and Southern California Edison that will help water agencies also reduce energy usage and cut greenhouse gas emissions. Tuesday’s recognition was part of a Water Day Summit held to focus attention on water-related issues nationwide. The Climate Registry-SCE pilot program begins this month. 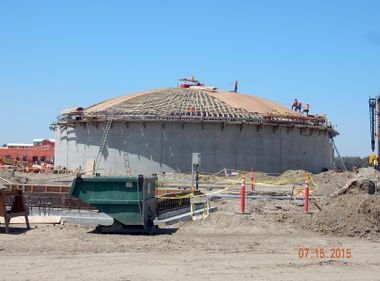 It is designed to provide a benchmark for water agencies in SCE’s service territory to document their reduction in water usage and greenhouse gas emissions. 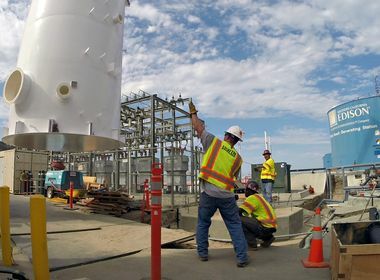 The transportation, treatment and disposal of water and the energy used for heating and consumption account for nearly 20 percent of the total electricity used statewide, according to a study done for the California Energy Commission. “So reducing water usage reduces electricity usage which has the environmental benefit of also cutting greenhouse gas emissions,” Galanter said. With the California drought, water conservation has become an even bigger statewide priority, and has resulted in extended regulations for water conservation through the year. Amy Holm, Climate Registry director of programs and operations, praised SCE’s efforts. “Edison is on the forefront of energy efficiency and reducing greenhouse gas emissions,” she said. About a half dozen Southern California water agencies are expected to participate in the pilot project. The goal is to standardize the Climate Registry’s methods for measuring and reporting greenhouse gas reductions so water agencies can submit data that is comparable, transparent and verifiable, Holm said. Once the benchmark standards for reporting are established, the plan is to expand the program to other agencies and develop incentives and rebates to encourage them to participate. The water program is an outgrowth of the Climate Registry-SCE Cool Planet Project. That program encourages SCE’s large industrial customers to install projects to reduce electricity and greenhouse gas emissions.